The ‘clearpart –initlabel’ option in a kickstart no longer initializes drives in RHEL 6.3. 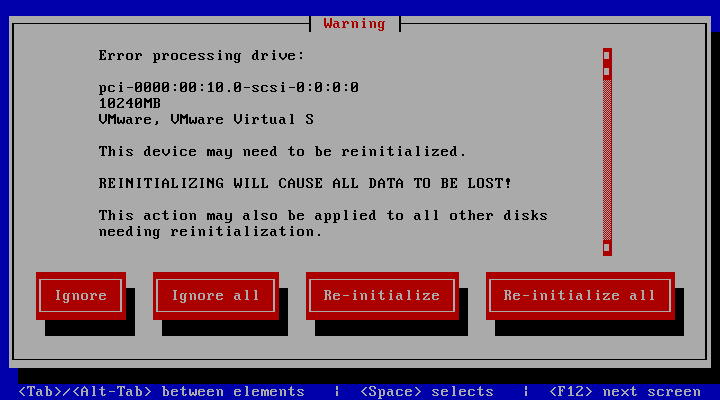 Use the ‘zerombr’ option in the kickstart to initialize disks and create a new partition table. This entry was posted in Linux and tagged Centos, Kickstart, PXE, 无人值守安装 by annhe. Bookmark the permalink.